Stoneware lidded pot - heart or head mark? 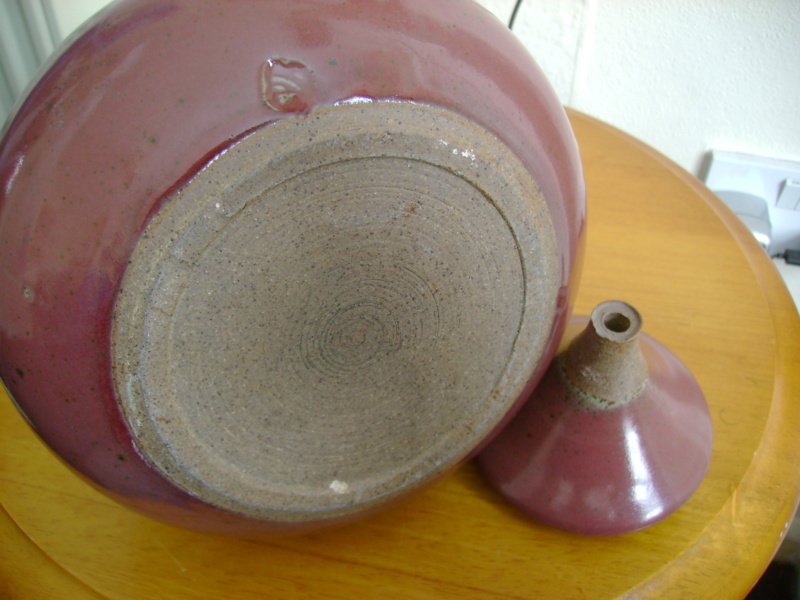 A large & heavy stoneware pot. I believe that the mark may well have been partially obscured by glaze running into it. 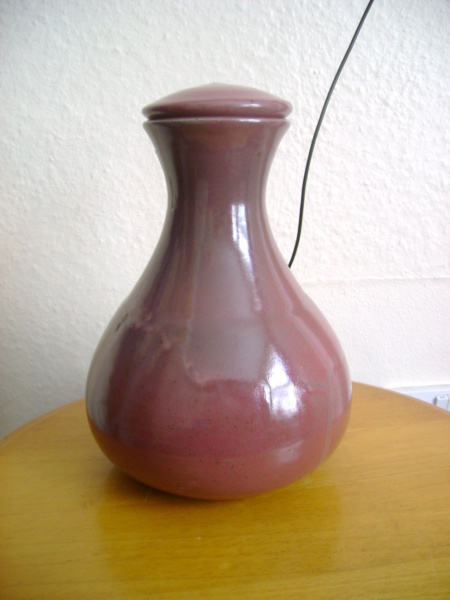 My gut feeling when I bought this was that it may be by a Japanese potter in this country. Happy to be enlightened if anyone has any knowledge on the maker, thank you. 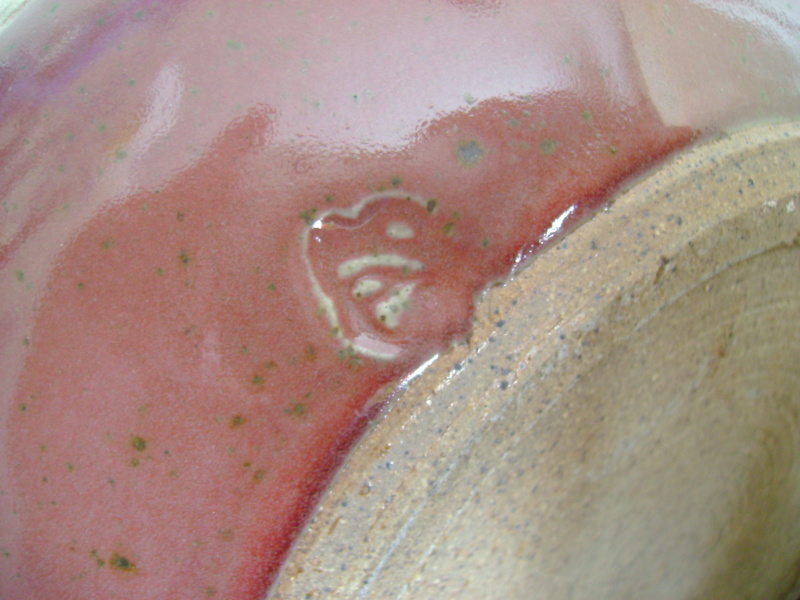 Re: Stoneware lidded pot - heart or head mark? Looks like a head in profile. Greek head, maybe?